Dr David Charlesworth is a highly experienced General Perioperative and Respiratory Physician with widespread intensive care experience. Dr Charlesworth is also qualified and practicing Intensivist. 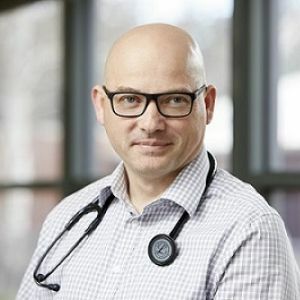 He is committed to providing the best personalised care for his patients; in particular in developing treatment strategies to deliver optimum clinical success for patients presenting with complex medical concerns.